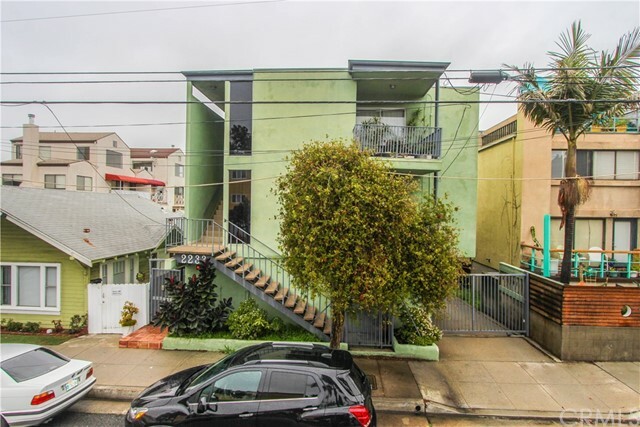 Incredible find in red hot Ocean Park is a 2 BR / 2 BA charmer with contemporary updates and a stellar location only minutes to the beach, Main St, and the coolest of Santa Monica amenities. This is a charming, secured community with gated access, TWO, RARE non-tandem parking spaces, exterior storage area, and additional bike and surf storage! 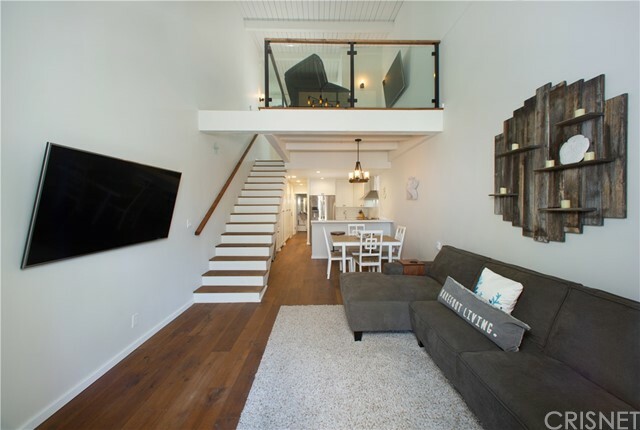 A great mix of eclectic and contemporary, the kitchen has been updated with granite counters and modern back splash; appliances include a Bosch dishwasher, stainless steel stove and microwave, and IN UNIT stackable HE washer and dryer. The master bedroom suite has a private bath, walk-in closet, and built-in's. The second bedroom is perfect for a family member, guest or roommate! From the bamboo floors to the Hunter Douglas blinds and plantation shutters, this is a home for owner occupants or 1031 tax exchange buyers. This condo is a catch! Based on information from California Regional Multiple Listing Service, Inc. as of 4/4/2018 1:48:12 PM PDT and /or other sources. All data, including all measurements and calculations of area, is obtained from various sources and has not been, and will not be, verified by broker or MLS. All information should be independently reviewed and verified for accuracy. Properties may or may not be listed by the office/agent presenting the information.